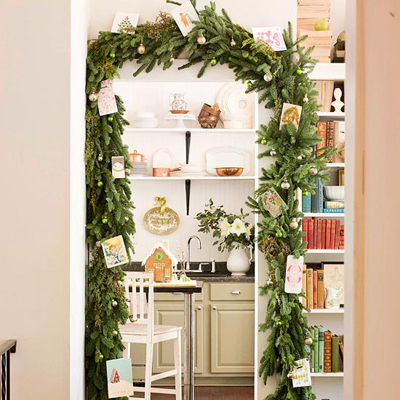 We found a few fabulous ways to display holiday cards. As creators and collectors of holiday cards, we decided to see what other folks do and how we might be inspired. 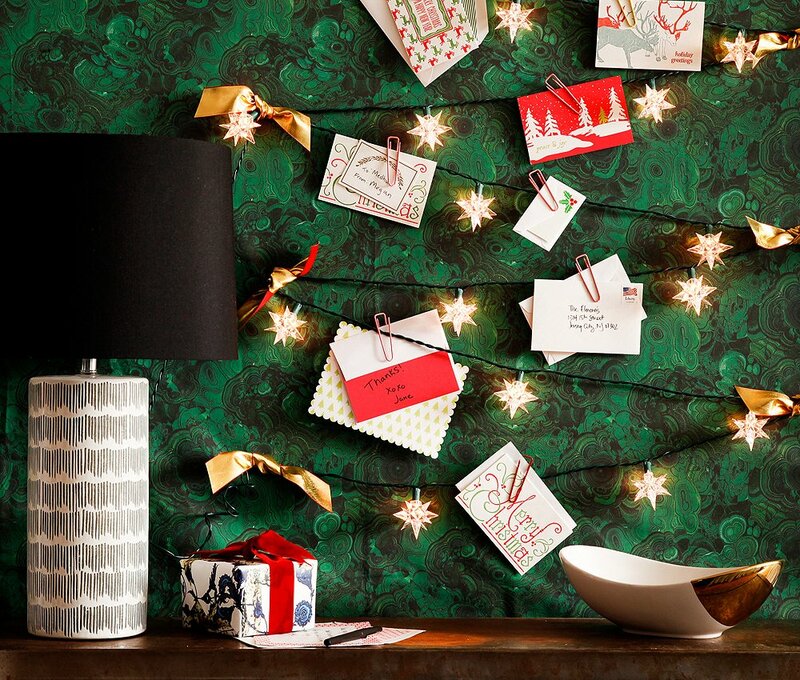 From the mailbox to your mantel and beyond, how will you show what was sent your way? 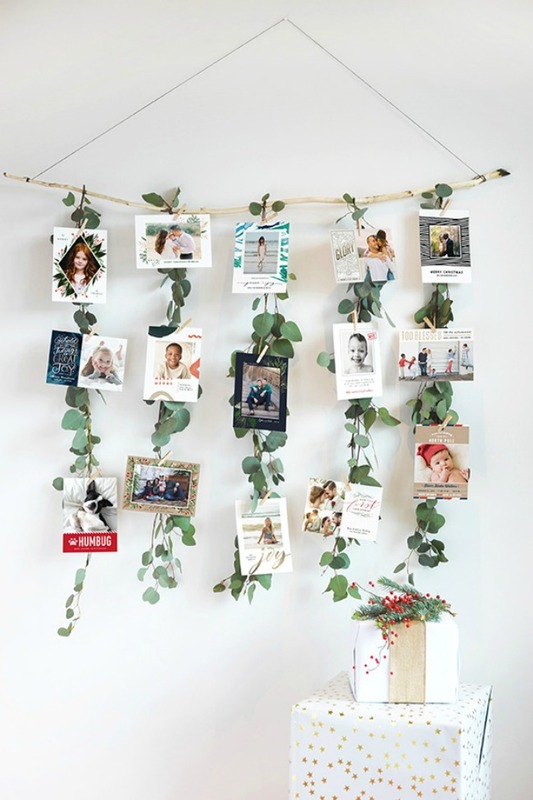 If you love to give and get holiday cards, here are a few ideas for incorporating them into your decor. String lights on the wall, perhaps shaped like a tree and clip the cards on. Clever! 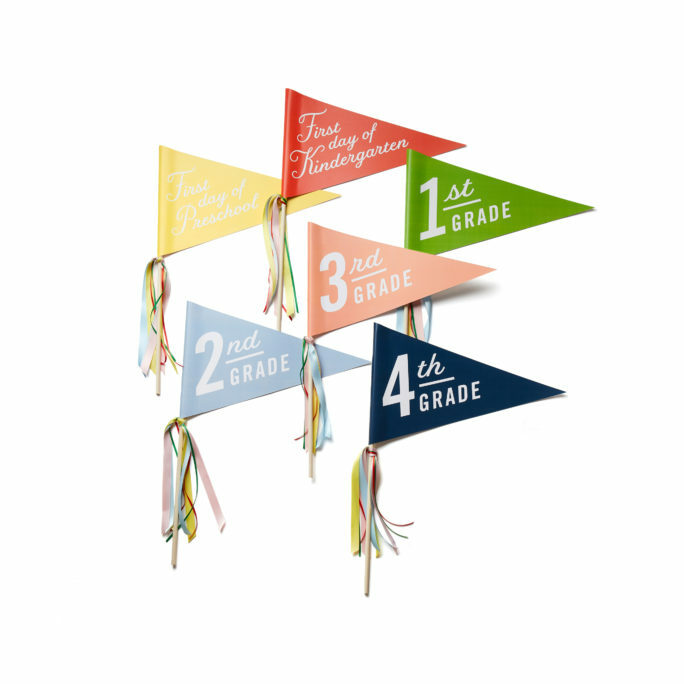 Add bows to hide the tacks and ta da, so darling. This looks great against the green malachite wall, but any wall will work. We think multi-colored lights would also be fun on a white wall. There is something so throw-back and fun about colored lights. Behold this beautiful eucalyptus garland display. We love the greenery background that allows the cards to really pop. The cards are simply strung on the garland and attached with clothespins. We’d call this light DIY. More greenery! This time, around a door with gold ornaments and cards. Hmmm. Who needs a tree? Happy Holidays from all of us at Cheree Berry Paper!